Cover page of the report produced by the Arizona Developmental Disabilities Planning Council. 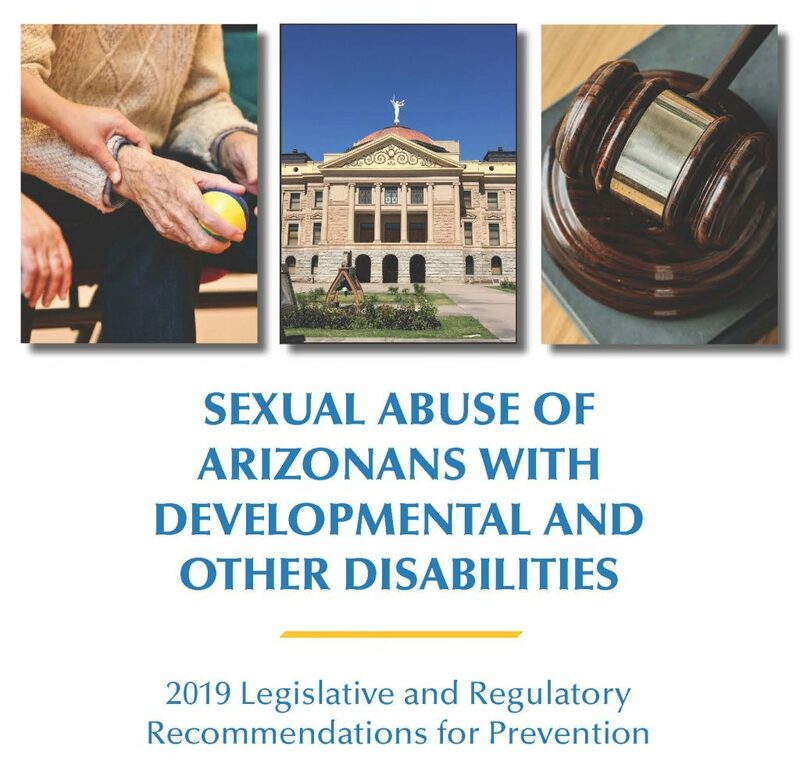 The Arizona Developmental Disabilities Planning Council (ADDPC) has released a special report with recommendations for the Arizona State Legislature and Arizona state agencies to prevent sexual abuse of Arizonans with developmental disabilities. 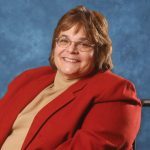 While the recent crisis at Hacienda HealthCare continues to draw attention to problems within Arizona’s current system of monitoring and reporting sexual abuse of people with disabilities, almost no formal policies designed to recognize and prevent such abuse exist. The Council’s report is called “Sexual Abuse of Arizonans with Developmental and Other Disabilities” and it contains specific actions that state agencies and care providers can take to prevent the sexual abuse of vulnerable adults.